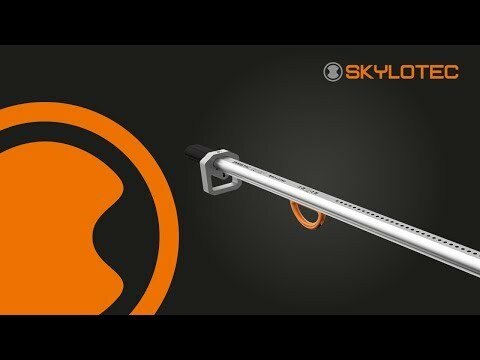 In 2009 no investments were avoided by SKYLOTEC to be armed even better for the future. The distribution networks have been strengthened in many areas, bringing SKYLOTEC closer to its customers in newer markets. Special wishes and specific requirements can now be handled even better. • For the distribution network in the USA, we have created our daughter company SKYLOTEC USA LLC. • A French office was opened to take care of the distribution network in France.